Copalis River Near the Mouth! 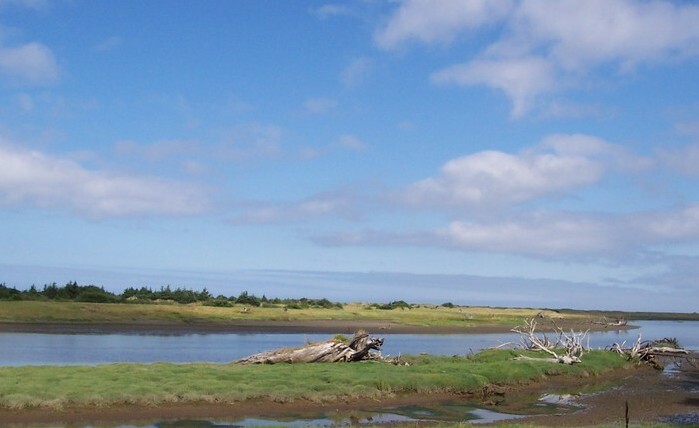 The Copalis River is located not far from Ocean Shores Washington and drains out into the Pacific Ocean. Known for rich runs of hatchery Steelhead as well as fall and winter Salmon, the Copalis river is well worth the trip. Also, the Copalis is not for from a few other great salmon fishing rivers such as the Humptulips River and Moclips river. Also when the tide is out on Copalis beach you can dig up some prime time shellfish. For Copalis River, fishing access see our Copalis river fishing access map below. The Copalis River is generally opens for Salmon fishing from September to January. Steelhead from June till the last day in February. This fishery generally allows 6 Salmon per day but only 2 may be adults. Release adult Chinook and Chum! Steelhead 2 hatchery fish a day allowed. Top Recommendation for this location is bobber and salmon eggs or plunking eggs. Other options steelhead jig, corky and yarn and lastly spinners. Shoulder to Shoulder. Eye protection is recommended! Can get a little stacked during salmon season.